How quick will my order arrive? What are my delivery options? All of our products are in stock in our own warehouse. Our normal delivery time is 1-2 days. However, If you need your grass urgently we will do whatever we can to fit to your schedule, just give us a call and we’ll see what we can do to help. How do I know how much grass I need? Simply measure the length and width of your area to find out how many square meters you will need, this will enable us to give you an approximate idea of costing over the phone, if unsure then give us a call and we will send one our technicians to you to measure up and give you an accurate quotation. 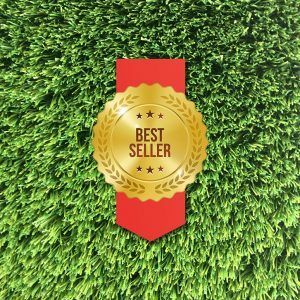 Is Maze Grass Artificial Grass suitable for children & pets? Yes, all the Maze Grass products, other than the 20mm Sicily grass, have been designed with children & pets in mind. 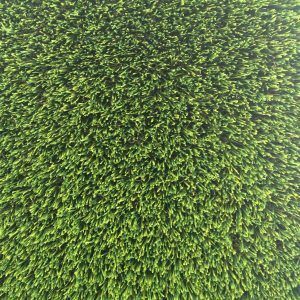 Maze Grass is made to look & feel just like natural grass, it is soft to walk on and very hard wearing which is why Maze Grass products are used in hundreds of schools, dog kennels & catteries throughout the UAE. Can Maze Grass be laid directly onto hard surfaces or decking? Yes. It can be laid onto a hard surface such as tiles, decking, concrete or flat roofs, as long as they are clear from any residue, broken concrete, weeds & moss and the surface already has good drainage. You can use Maze Grass ahesive to apply directly onto the backing of the latex and apply to the surface. Maze Grass will look lush and green all year round. Ideal for areas of heavy usage – artificial grass can last for years in areas of high usage such as kids play areas. Cleaner and more hygienic – all it need is a quick hose down and a brush every few weeks. Artificial grass is very practical around swimming pools, roof top gardens, exhibition displays, television sets, etc. 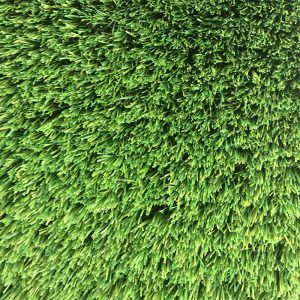 Which artificial grass should i choose? This is purely down to preference. Apart from our 20mm event grass our whole range of grasses are all made the same and come with the same 7 year warranty. Our technicians will bring samples to your home and help you chose the one that’s right for your home. How do I look after my artificial grass? Maze Grass requires very little maintenance, a quick brush or hose every month or so will keep it clean and will remove debris and keep the pile standing upright. If your pets are using the artificial grass you can simply remove the mess and clean with a hose/ jet wash or with soap and water. 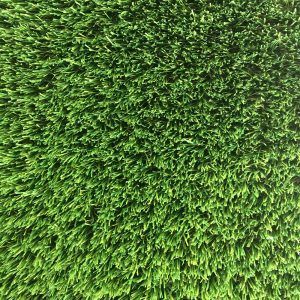 Can I instal artificial grass directly onto sand? Technically yes if compacted, however we would strongly recommend following our simple step by step Maze Grass artificial grass installation guide. Following our installation process will ensure that your product can be installed once and remain trouble free for many years to come. No it will not. Maze Grass issue a minimum 7 year UV guarantee on all our products except the budget grass. Maze Grass artificial fibres have been UV stabilised to comply with quality standards. 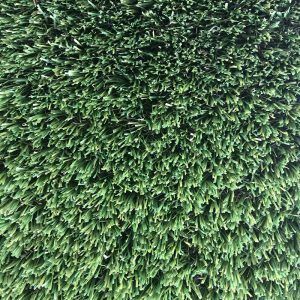 Although artificial grass may be a fairly new product to the UAE market, our artificial grass has been used in UK, Australia, South Africa and the US for many years. Most of these locations have a very high UV index nearly all year round. Maze artificial grass if perfect for the hot UAE conditions. We get lots of enquiries from within the Middle East and North Africa regarding exporting our products from Dubai. The simple answer is yes! We work alongside some of the best and most competitively priced shipping companies to ensure you the best rates. Yes we do. 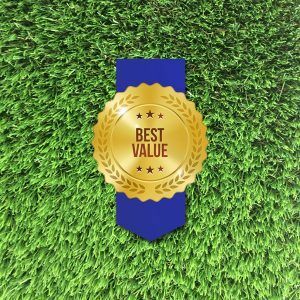 Depending on the quantity of artificial grass you require also the frequency of your custom we have a pricing structure and encourage landscapers, designers, pool installers etc. to offer mazegrass to their customers. With this in mind we try to help in every way possible not only offering best prices but also full ongoing support. You can call us on +971 428 88651 or email us at sales@mazegrass.com for professional advice.